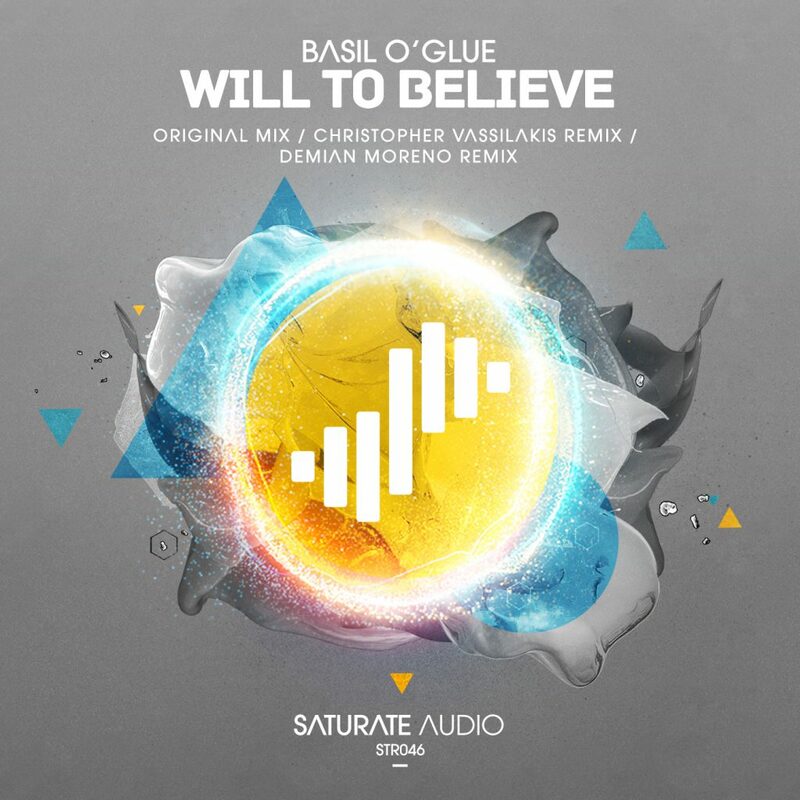 Label owner Basil O’Glue, delivers “Will To Believe“, one of the “Immersed” Compilation highlights. A hopeful and imaginative anthem with brilliant sound design and climax that will give you shivers from head to toe… Christopher Vassilakis on remix duties, with a powerful energetic Tech-trancer, while Demian Moreno from Argentina, makes his debut to Saturate Audio with his Progressive remix. Great pack for all tastes, progressive – techno – trance!